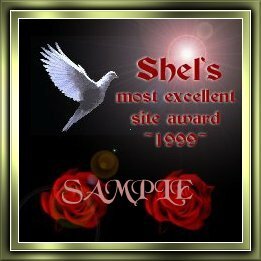 Want to win a Shel award? ok,.. if you think your web site is all that! !